你海外的家 Home away from home! The Cross and Flame is a registered trademark and the use is supervised by the General Council on Finance and Administration of The United Methodist Church. Permission to use the Cross and Flame must be obtained from the General Council on Finance and Administration of The United Methodist Church – Legal Department, 1200 Davis Street, Evanston, IL 60201. 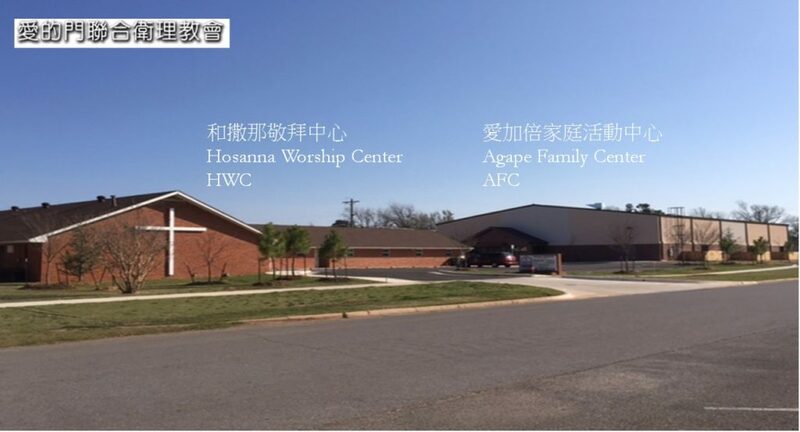 This is our church’s, Edmond Chinese International United Methodist Church 愛的門聯合衛理教會, official logo.